In a small workshop in Norfolk a joint business idea has been gradually realised and it is a car I couldn’t wait to look at in greater detail. Healy Designs was set up with the aim of producing affordable ‘kit cars’ that were appealing, easy to make and of good quality. Talking to Martin Williamson, the joint owner of Healy Designs he stated “it was imperative we produced a car that looked good but also overcame a lot of the common kit car problems”. Born out of an idea comes the Healy Enigma, the name ‘Enigma’ conjures up something mysterious which people aren’t really sure about, and the name certainly coincides with the Healy Enigma design. It may seem that parts of the car are fairly familiar so it will come as no surprise that the headlights are the same design as used by the BMW Mini and the rear lights are off a Mk2 Nissan Micra, but the car part pinching doesn’t end there. 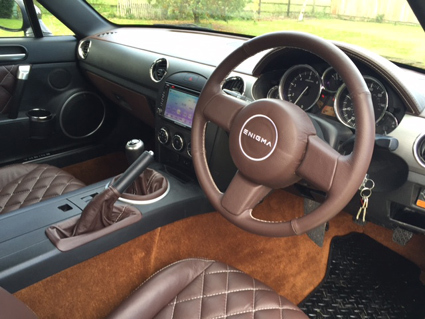 The Healy Enigma is in fact built around the hugely popular and well put together Mazda MX5. The Mazda MX5 wasn’t the first choice for Healy Designs but has proved an ideal donor car for the many parts that encompass the design, and the great thing is that you aren’t just restricted to one era of MX5, the kit can embody a Mazda MX5 made from 1998-2015 which means donor vehicles are easy to come by. In England we seem to have become completely obsessed with recycling and its this process and desire that is similar to the production of the Healy Enigma, the Mazda MX5 donor cars can be Category C or D crash damaged as long as the damage is only really cosmetic as the components needed for the kit are the engine, gearbox, part of the suspension, brakes, hood, interior and wiring loom. And these donor vehicles are available in abundance, even while I was at the workshop calls were coming in regarding crash damage, low mileage Mazda MX5’s all the time. 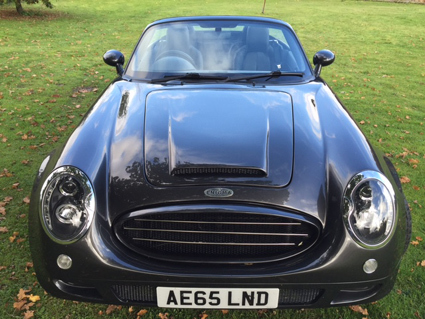 So you have your donor car, a nice low mileage MX5 what is your next step. You may want to do a self build which means that you are sent the kit and you can put together your own Healy Enigma, of course its a romantic thought putting together your own elegant tourer and driving off into the distance. In reality from experience of building cars and the mechanics its often extremely time consuming, stressful and if you have all the skin left on your fingers you are extremely lucky. So instead you pay the extremely helpful and knowledgable guys at Healy Designs who will help you through the whole process, the service provides a fully bespoke built sports car, tailor made to each customers specification. They can even source a donor car for you, and all this from just £25,000. Once you look around the Healy Enigma you really understand the workmanship that has gone into the process, and how no Healy Enigma produced will be the same. The colour of the interior leather and the exterior paint work can all be customised to whatever colours you wish and the choice of alloy wheels is completely up to the customer. This level of customisation is rarely seen in most kit cars and enables the buyer to produce an absolute one off that Im sure will appeal to many, I mean everyone wants something that someone else doesn’t have! Anyone who has driven a Mazda MX5 will know that its cheeky little rear wheel drive configuration is an absolute hoot and hammering down the accelerator leads to a potential trouser wetting wiggle from the rear end, this rawness isn’t taken over to the Healy Enigma, The chassis is made by Healy and enables all of the MX5 engine, gearbox and suspension to fit. The rear wheel drive is kept but the Healy Designs team were keen to outline that this is a tourer and not something to be driven hard and sideways. 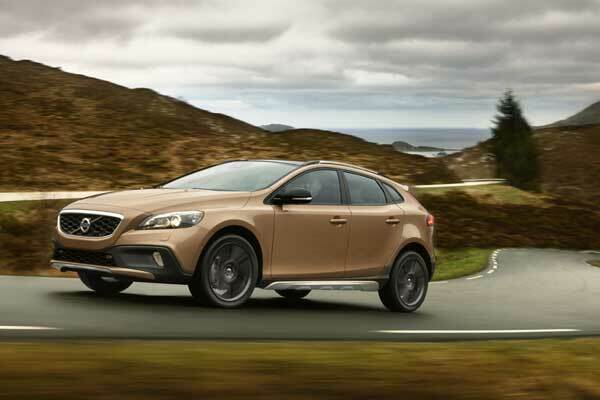 The ride is assured and not overly firm, the longer wheelbase makes for a more comforting ride and the whole driving experience is just a bit more refined. The majority of buyers who have purchased an Enigma have been over 50 years old and the enlarged boot space and luxuries that you don’t get with the Mazda MX5 are a huge selling point. The Mazda MX5 comes with a choice of three engines, the 1.6, 1.8 or 2.0 litre and the great positive for these engines is that they’re extremely reliable, robust and easily tuned should you require a little more zip. There is also a promise of a V8 engine sourced from Lexus. The 4.4 litre V8 has already been trialled and the chassis construction would easily take the larger engine. For me it seems a natural progression, especially if you like power, a lot of it. Another benefit for the larger engine is the ability to take the product over to America, the lure of the V8 will make the Healy Enigma a lot more desirable. 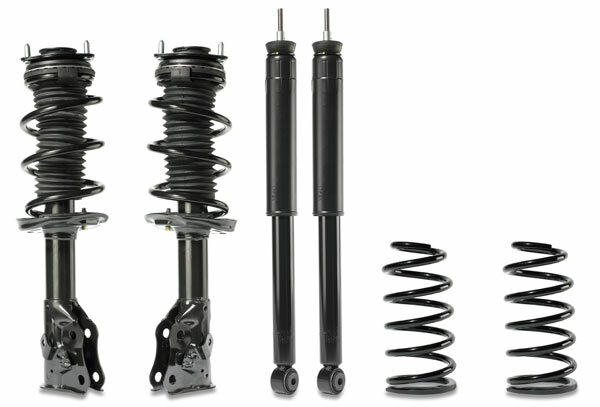 Healy Designs provide 12 months warranty with the Enigmas, as the car is mostly made up of Mazda MX5 parts getting replacements shouldn’t be a problem. 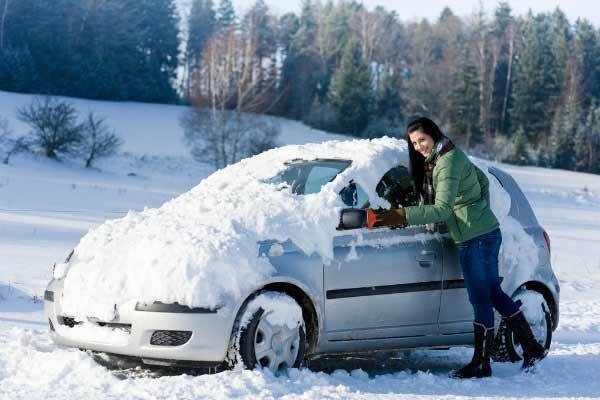 The donor cars used are low mileage, often under 30,000 miles and everything is checked to make sure the car being put together is of superb quality. A lot of the suspension parts are replaced, as much as this is recycling an older car every care is taken to provide the customer with a reliable vehicle. The DVLA testing and all paperwork required to get the car road legal is completed and for the money it costs it seems an absolute steal. If you have got to the bottom of this article with invading thoughts of long road trips along winding country lanes with the wind blowing through your hair then let me leave you with one more parting sentence, never have I driven a car where I have seen so many people wave, smile and gawp in curiosity as I did when I drove this car. The word Enigma really does fit the bill, people see it and want to know more.